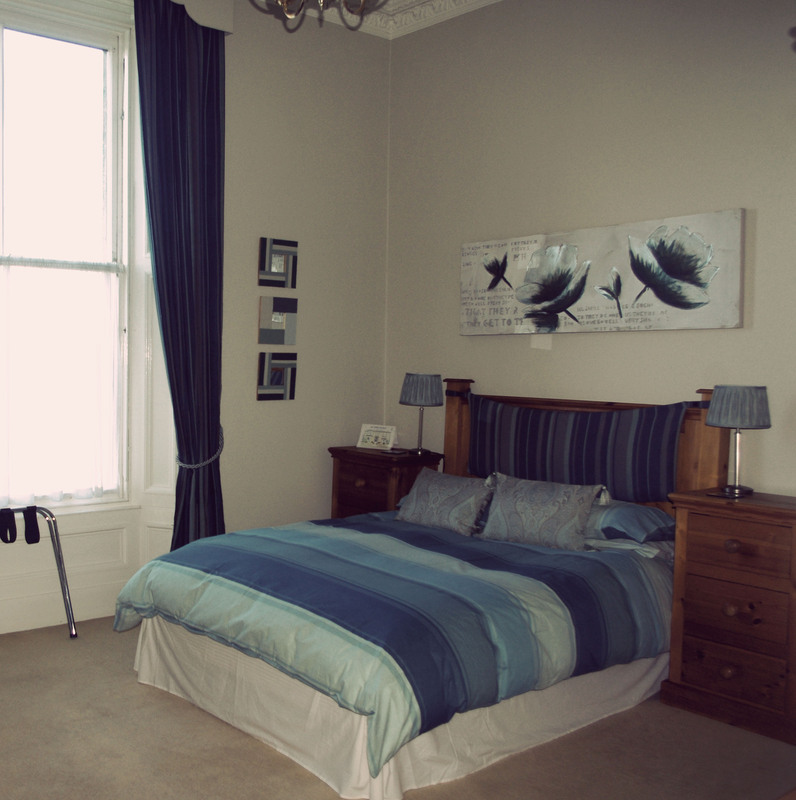 We have 2 Twin Rooms, 1 Double Room or 1 Family Room available. 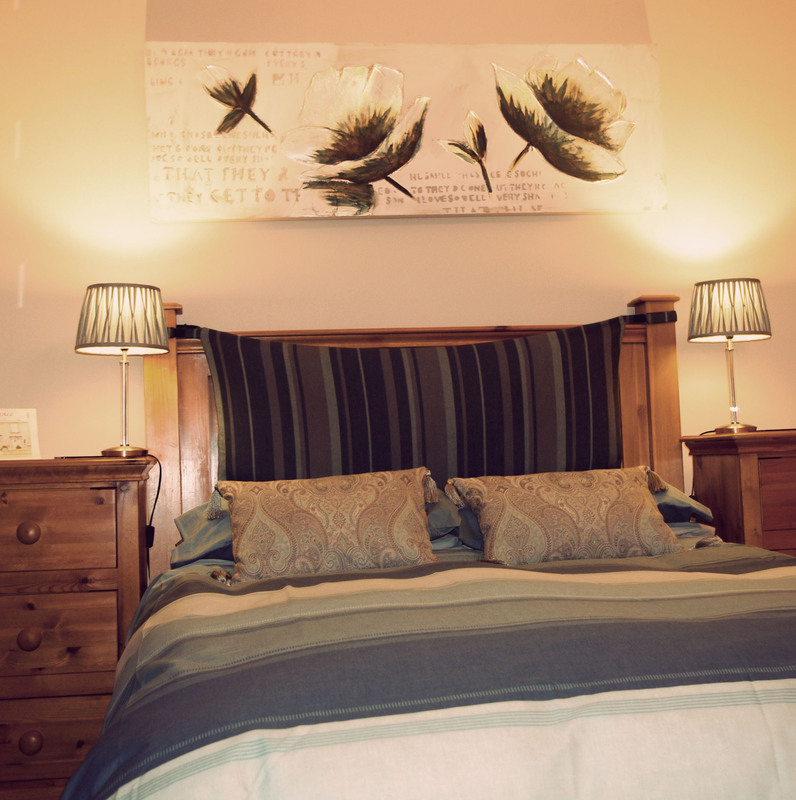 All rooms are spacious with en-suite facilities and have a view of either the garden or the tree lined Mall. 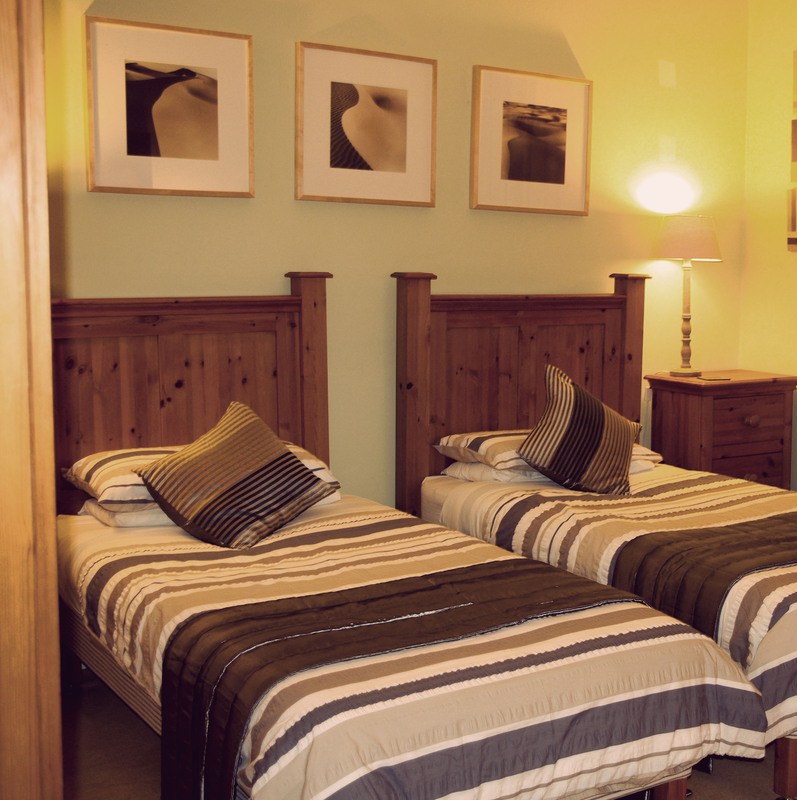 Each room is well equipped with a 32″ TV, fridge, tea and coffee making facilities, hair dryer, toiletries, free WiFi and also laundry facilities upon request. Parking is available in front of the house on the Mall. Please contact us if you have any specific requests.